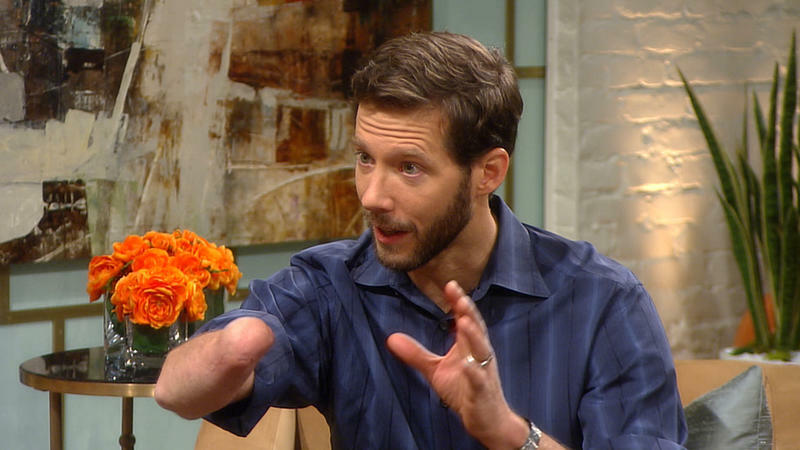 Aron Ralston knows a thing to two about survival. 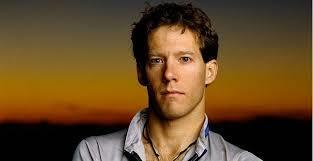 As an avid climber and outdoorsman, he has had his share of close calls, including surviving an avalanche. 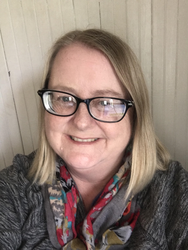 But nothing could totally prepare him for a near-fatal accident that occurred in April of 2003 when Ralston was hiking alone in Utah’s Blue John Canyon in the Canyonlands National Park. During the next five days, a trapped Ralston contemplated life and death, his situation – literally trapped between a rock and a hard place --, and just what he needed to do to survive. 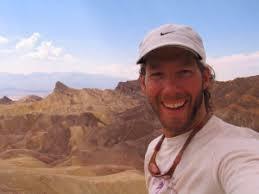 Aron Ralston was born in Ohio in 1975. He enrolled in Carnegie Mellon University and earned degrees in French, mechanical engineering, and piano. 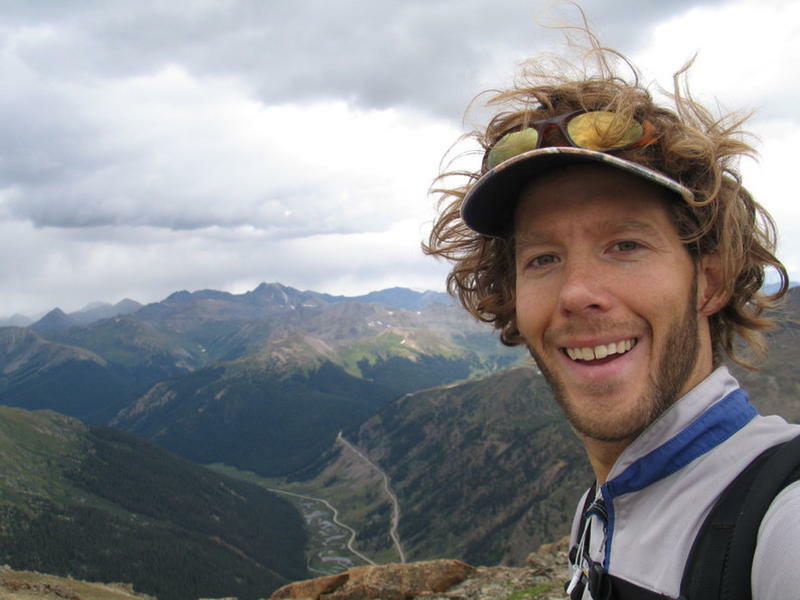 Afterwards, he worked for Intel in Phoenix, but quit his lucrative job in 2002 and moved to Colorado to pursue mountain climbing full time. Ralston had a big climbing goal for himself. 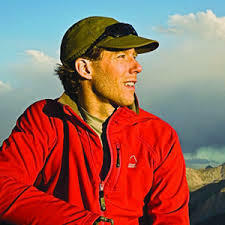 He wanted to be the first person to solo winter climb all of Colorado’s so-called ‘fourteeners’, the term given to Colorado’s peaks that are over 14,000 feet tall. There are 59 of the ‘fourteeners’ and Ralston was determined to conquer each one…alone and in the winter. Spoiler alert…he eventually accomplishes this goal, but not without a hiccup in the road. In April of 2003, Ralston was just south of Horseshoe Canyon in Canyonlands National Park, in a place known as Blue John Canyon. He was hiking and climbing alone, something he did all the time. During this trek, he was descending into a slot canyon when a large boulder came loose above him. When it came to rest against the canyon wall, Ralston’s right hand was trapped between the boulder and the rock wall. Ralston attempted to free himself but to no avail. It was then that a terrible thought dawned on him. He hadn’t told anyone where he was going. No one would know where to look for him. For the first three days, Ralston rationed his drinking water and the little bit of food he had with him. He tried to chip away at the boulder with his dull knife but made little progress. His knife was just too small and too dull. When he ran out of water on the fourth day, Ralston resorted to drinking his own urine. With no food and water left and dehydration setting in, it became clear to Ralston that the only way he was going to leave that canyon was without his hand. After tying a tourniquet to his forearm, Ralston began to cut through the skin and muscles of his arm in a last-ditch attempt to free himself. His knife blade was dull and cutting through the tissue was a slow and painful process. But then he realized that, in order to completely sever his arm, he would have to cut through his own bones. The problem was, he didn’t have the tools he needed to cut through bone…his knife was barely making it through the soft tissue. With no means to free himself and no food or water left, Ralston prepared himself to die. He carved his name and birth date on the canyon wall, along with the date that he assumed he would die. He hoped that someone, at sometime, would stumble upon his remains and be able to give closure to his family. He also videotaped a farewell message to his family. He dozed off to sleep that night, expecting to die in his sleep. Ralston awoke in the morning, much to his surprise. He made the gruesome discovery that his trapped hand was beginning to rot and decompose from the lack of blood flow to it. A new idea hit him. He thought that, if he could break the bones in his forearm, he would be able to amputate his arm without having to cut through the bone. After a few painful tries, his ulna and radius bones snapped. After an hour of cutting, Ralston was free. 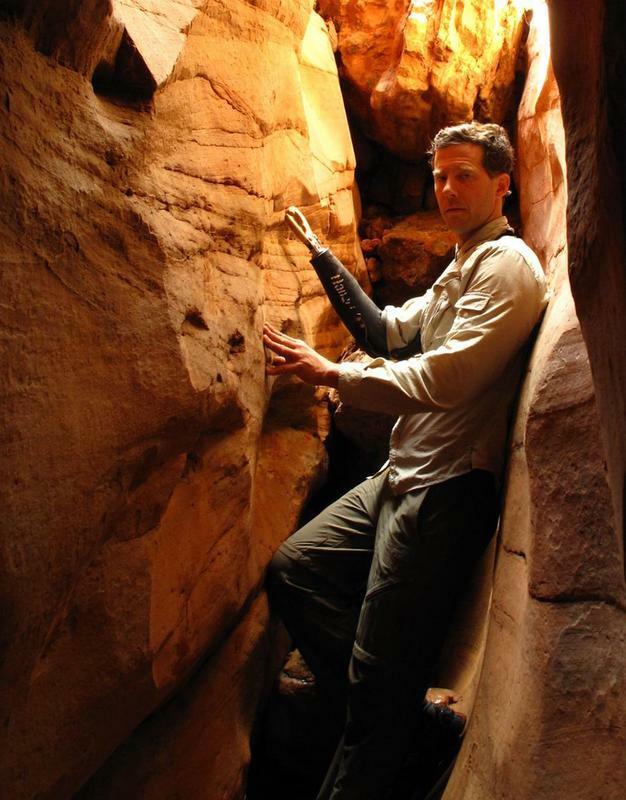 With the tourniquet still tightly bound around his forearm, Ralston climbed out of the slot canyon. He had to rappel down a steep cliff to the canyon floor 65 feet below. He then started the eight-mile trek out to where his car was parked. Before he could reach is car, he came upon a Dutch family on vacation. Eric and Monique Meijer and their son, Andy, gave Ralston water and food and contacted the authorities. Within four hours of amputating his hand, Ralston was in a helicopter headed to the hospital. During his ordeal, he had lost 40 pounds and about 25% of his blood volume. But he was alive. Searchers followed Ralston’s path and found the severed hand and forearm still pinned against the boulder. It took more than a dozen men using a winch and a hydraulic jack to move the boulder enough to get to the hand. Because the limb had begun to decompose, there was no way for surgeons to try to reattach it. The arm was cremated and the ashes were given to Ralston. He returned to the canyon with TV reporter, Tom Brokaw, about six months later and he scattered the ashes of his severed limb beneath the boulder. Ralston proved that he had more will to survive that most people and he quickly learned how to go through life without his right hand. He soon returned to climbing and hiking. 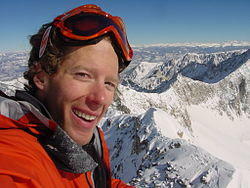 In 2005, he accomplished his goal of climbing all of Colorado’s ‘fourteeners’ on solo winter trips. His aptly named autobiography, Between a Rock and a Hard Place came out in 2004. 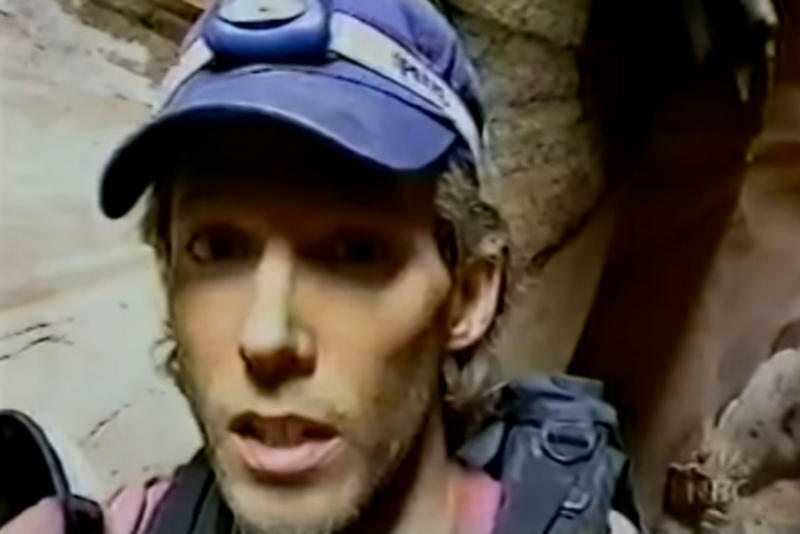 His story was documented in the 2010 film, 127 Hours. 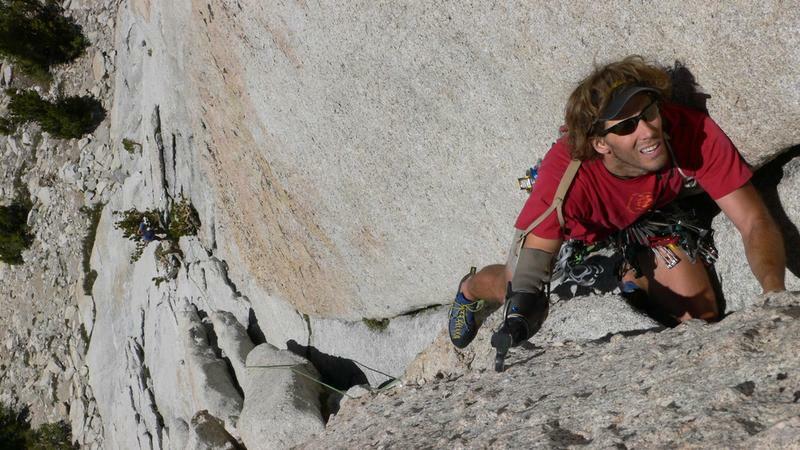 Today, Ralston continues to climb and hike and enjoy the outdoors. 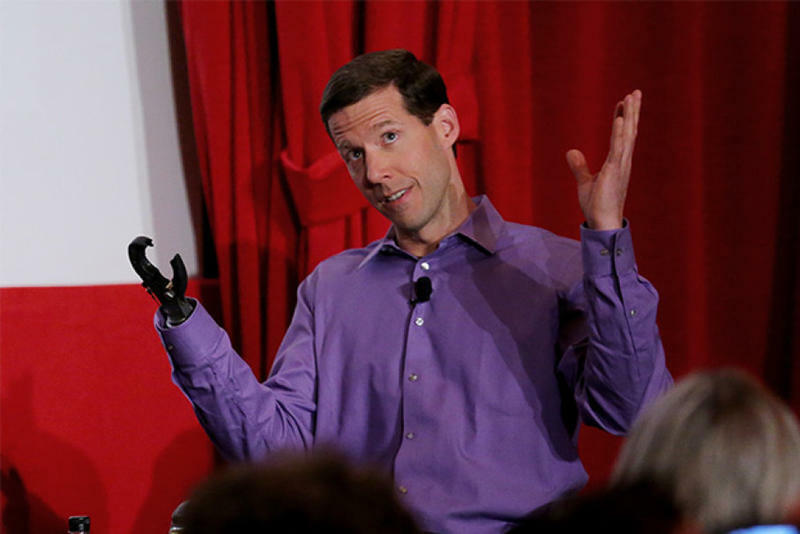 In between times, he is a motivational speaker, talking about overcoming obstacles and never giving up.